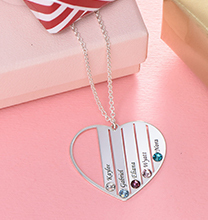 Create a bold sterling silver name necklace and make a statement! Our Capital Letters name Necklace in Sterling Silver makes a wonderful gift for someone special. 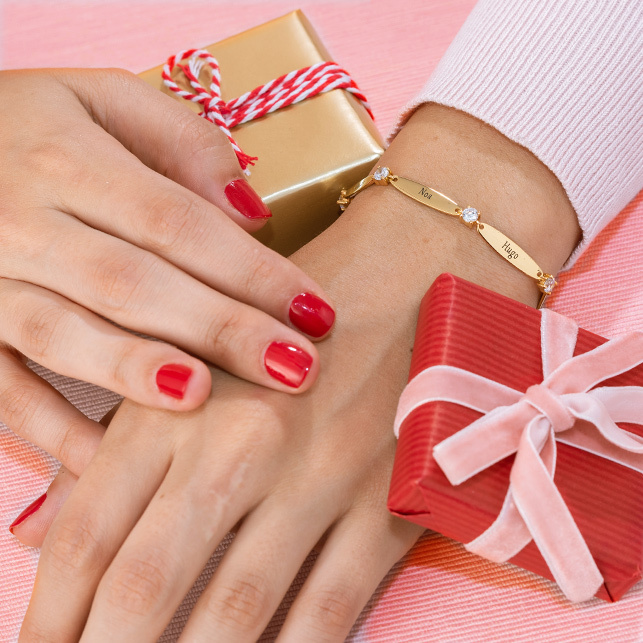 The look begins when you decide how to personalize it. 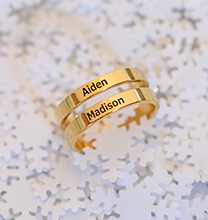 Simply choose any name or meaningful word containing up to nine characters, and our skilled artisans will handle all the details! 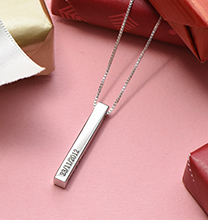 Whether you go for a necklace with name on it or choose to show off an inspiring word, the finished piece is certain to be a unique accessory that’s always fun to wear. It is made with 0.925 Sterling Silver, and comes complete with a matching Sterling Silver Rollo Chain that connects to each side of the pendant, assuring a wonderfully balanced appearance. This necklace is also available in your choice of 18ct Gold Plating or 18ct Rose Gold Plating. 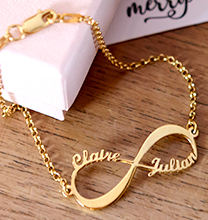 Be sure to visit our collection, where you’ll find even more name chains to wear.